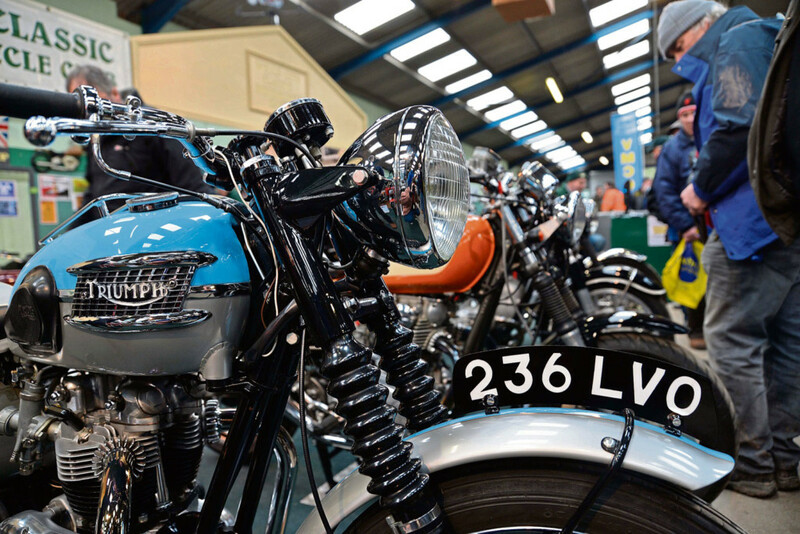 From humble beginnings in 1980, the show has grown and evolved into Britain’s greatest annual celebration of all that is best about the motorcycles of yesteryear. 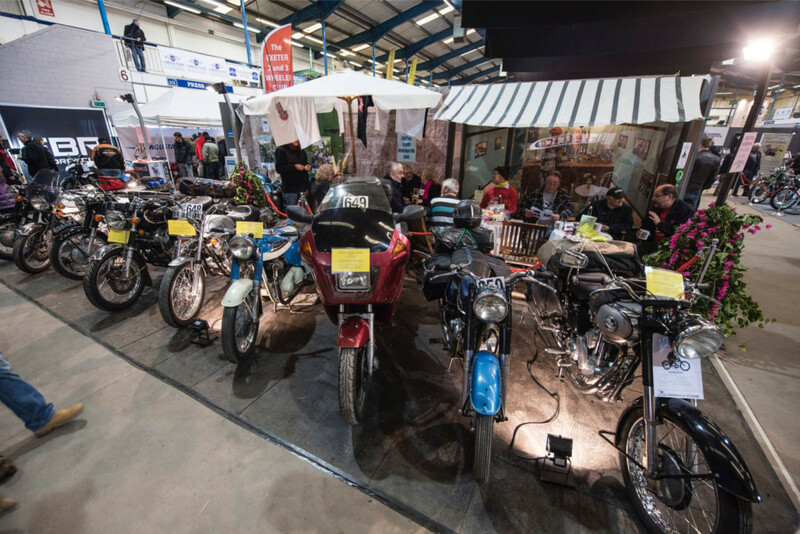 The event is a magnet for enthusiasts, club members and traders alike – attracting thousands from all over the country and beyond. 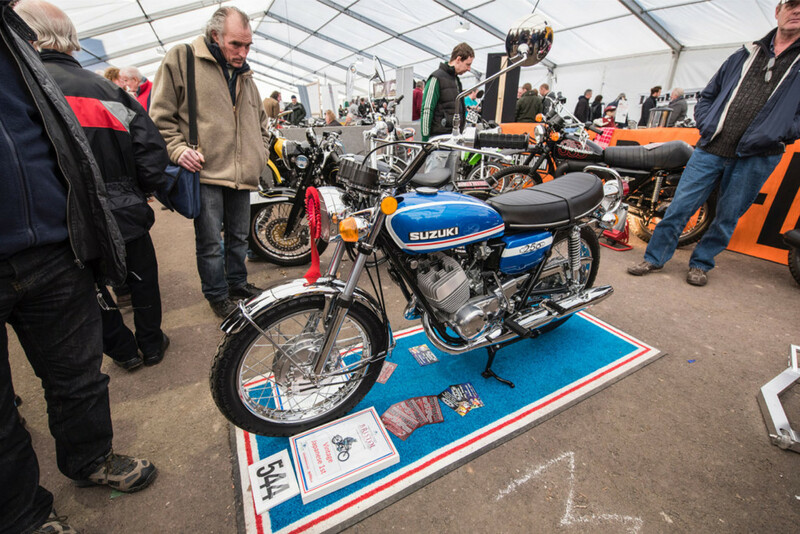 It features the finest themed club displays in the world and there is fierce competition for the much-coveted ‘best stand’ award and cash prize every year. 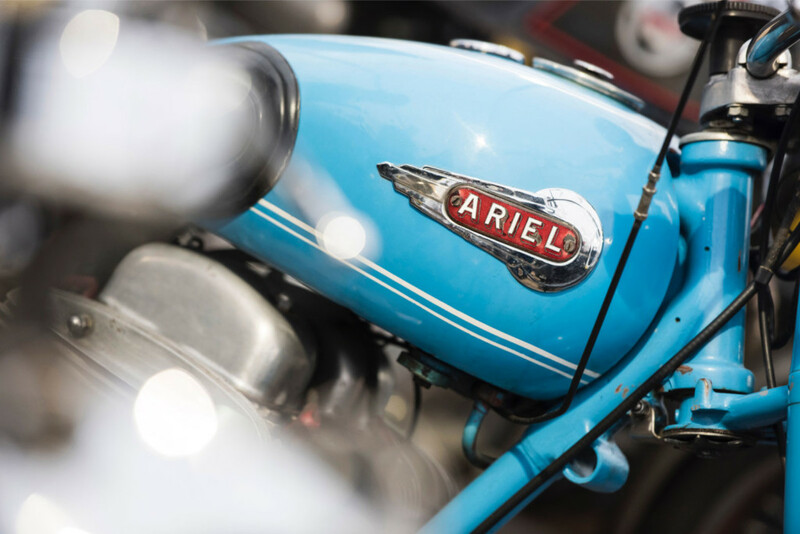 Dozens of private owners offer up their pride and joy for public scrutiny, including everything from immaculate showroom-condition motorcycles to rusty barn-finds freshly dragged from their decades-long resting place. This accessible show has a genuine family feel – with a host of personal touches that all add to the friendly and welcoming atmosphere. 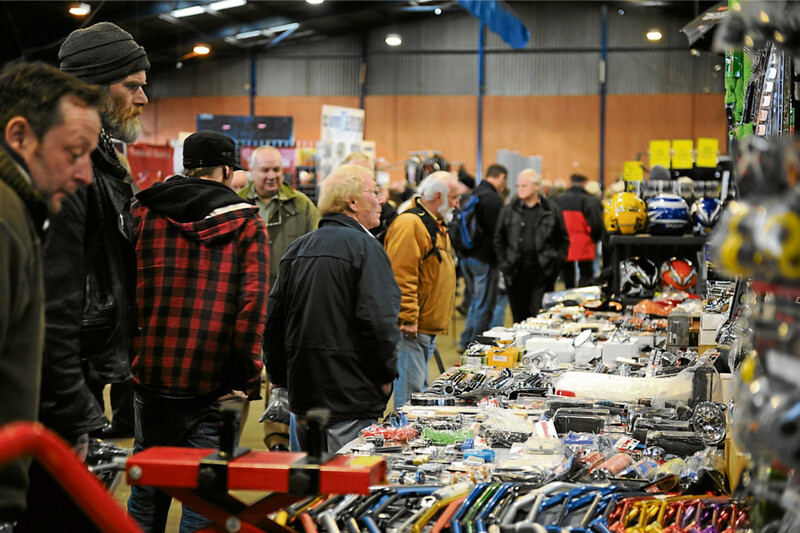 Visitors will also discover that the Bristol show’s retailers have a great deal to offer, with quality autojumble stalls from around the UK nestled alongside purveyors of everything related to the scene. 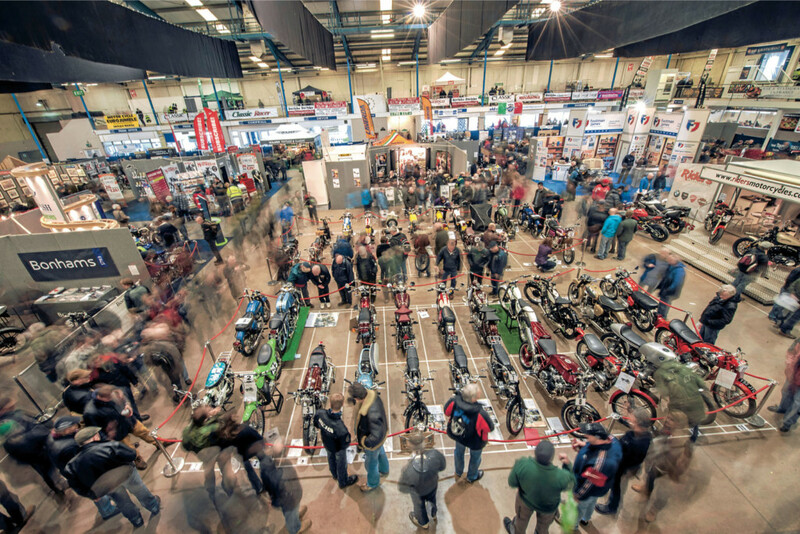 From oils to tools, clothing to spares, painters to welders, the Carole Nash Bristol Classic MotorCycle Show is the place to find what you are looking for.